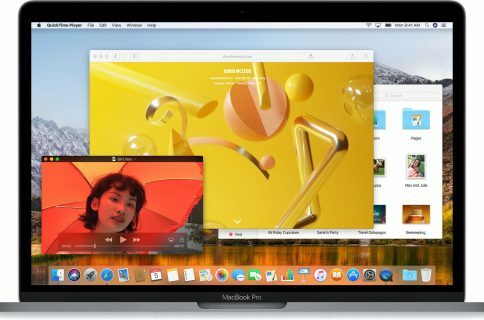 Apple on Thursday released a fifth beta of macOS High Sierra 10.13.1 to its registered developers and members of the paid Apple Developer Program. A vision of the software aimed at public beta testers should follow soon. Beta 5 is available to download through the Purchase tab in Mac App Store on any Mac computer that has an appropriate configuration profile installed, obtainable from Dev Center. 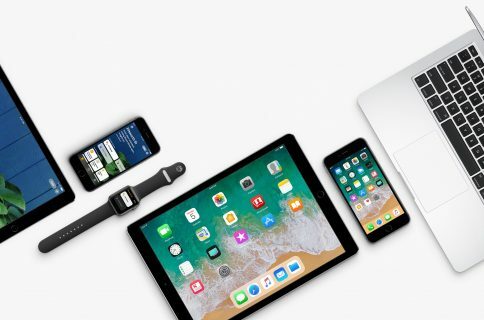 The fifth beta arrived just three days following macOS 10.13.1 beta 4. 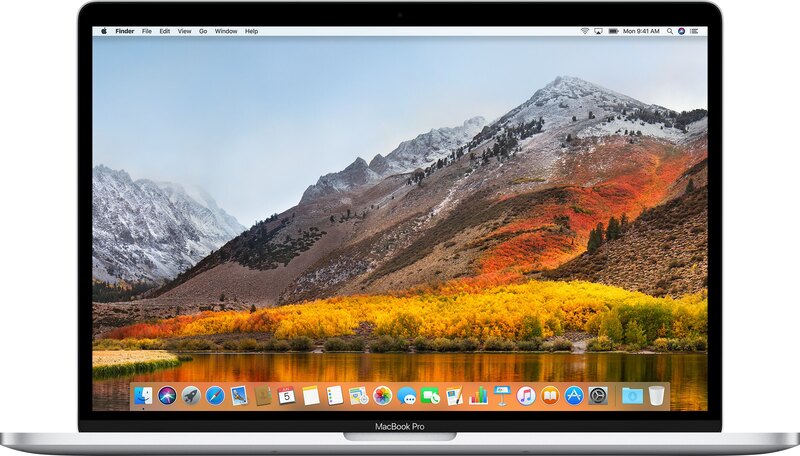 When it releases publicly some time next week, macOS High Sierra 10.13.1 will improve the security and performance of your Mac. 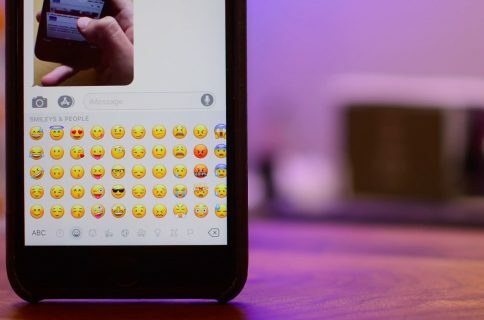 The mostly bug-fix release does not appear to come with any major outward-facing changes aside from support for more than a hundred new emoji, which are also part of the iOS 11.1 and watchOS 4.1 software updates. See any notable changes in today’s beta? Let us know in the comments below!